Summer is starting its slow descent into Fall, but don’t worry there is still plenty left to do! 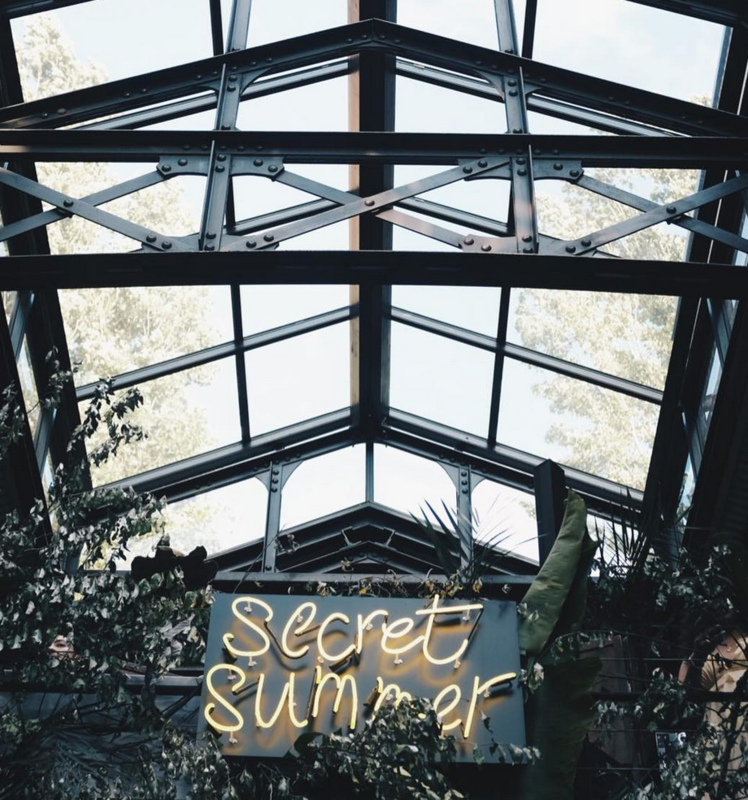 Need ideas and inspiration, make sure you check out our 50+ Things to Do this Summer, we’re always updating it to reflect current events and activities. 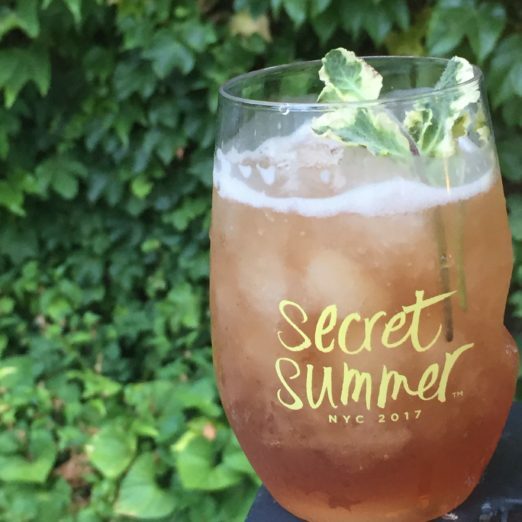 Speaking of Things to Do, #32 on our list is Secret Summer. As a media partner, we’re excited to pass on a special ticket deal just for you. 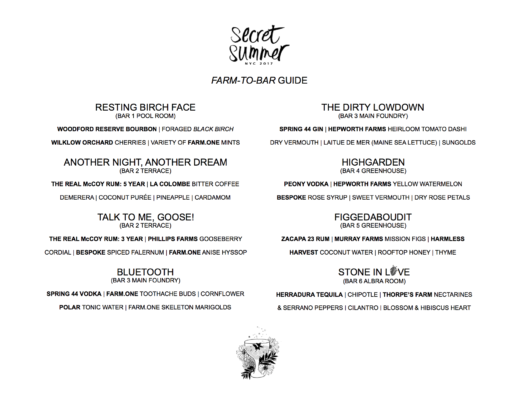 Secret Summer is the premiere farm-to-bar cocktail event. 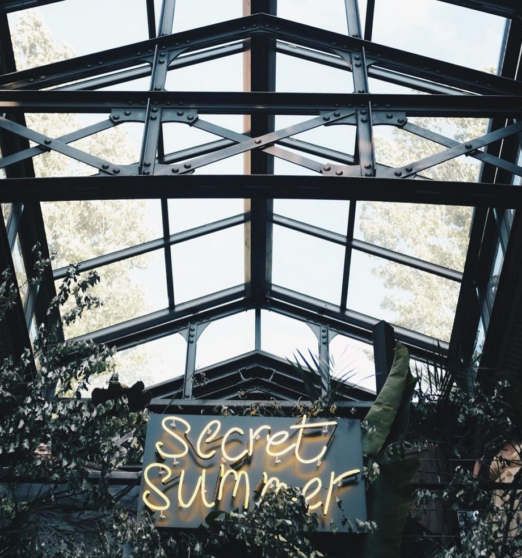 Set for Sunday, August 6th 2017, Secret Summer will be taking place at The Foundry, one of the prettiest event spaces in Long Island City. The stars of the evening– the drinks– are curated by RAPT New York, using ingredients exclusively grown at Farm One, a hydroponic garden that sources to New York’s culinary elite. 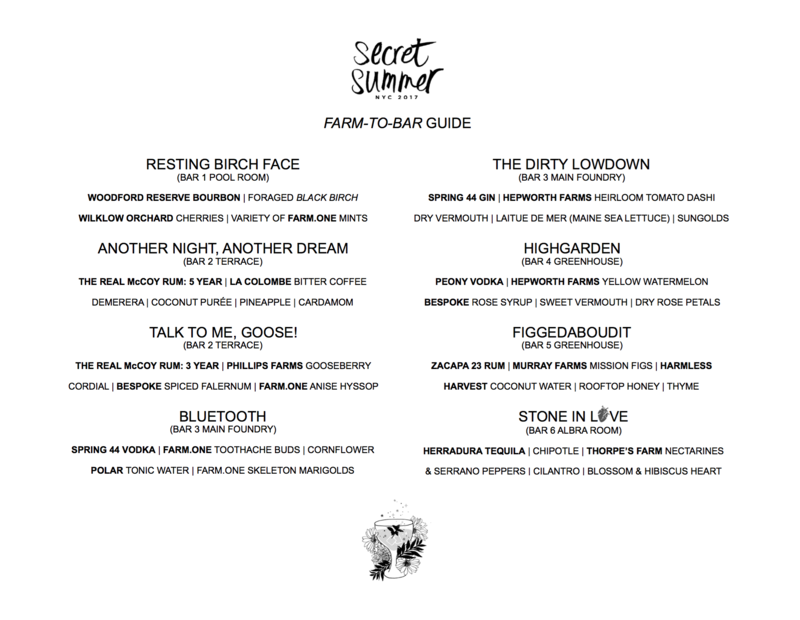 Check out the full cocktail menu above!! 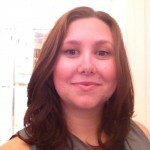 I was lucky enough to attend a preview event and I personally LOVED the Resting Birch Face. Smooth bourbon with a smack of cherries. Plus isn’t the glass super cute? 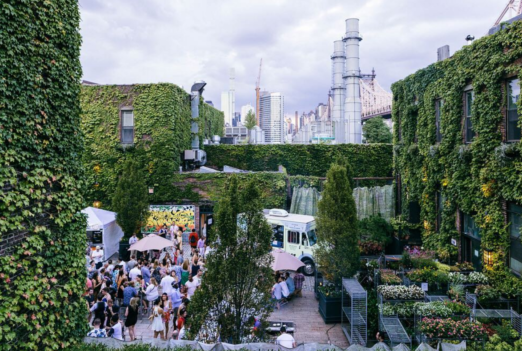 Accompanying the drinks are DJs, dance performances, garden cuisine, gold foil tattoos, watercolors, a photobooth, live art, and even a nail station! We can’t wait to check out this event, and hope to see you there. Don’t forget use this deal for a discount on tickets. Cheers.